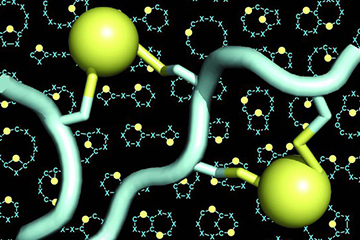 NCCR scientists have developed a new type of “double-bridged peptide” that can be tailored to bind tightly to disease targets of interest. 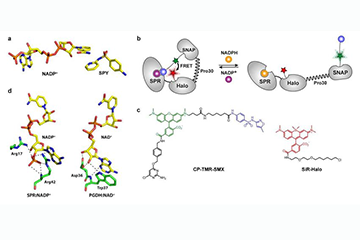 The work is published in Nature Chemistry. 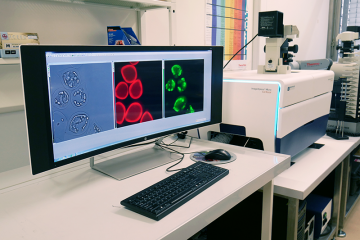 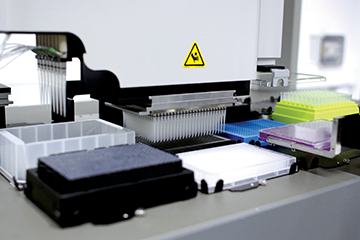 A brand new automated confocal spinning disc fluorescence microscope is now fully operational at ACCESS Geneva! 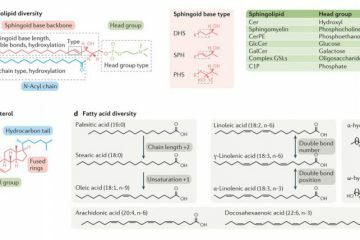 New article from H. Riezman lab in Nature Reviews explores how even small changes in lipid structures and in composition can have profound effects on crucial biological functions. 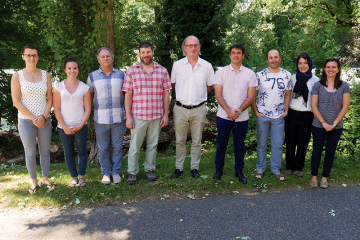 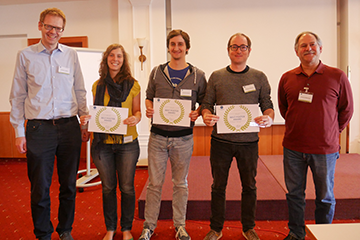 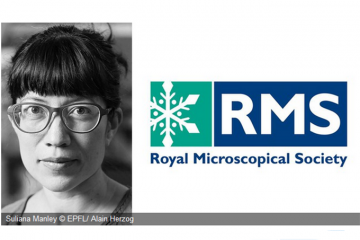 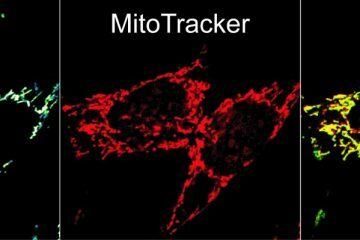 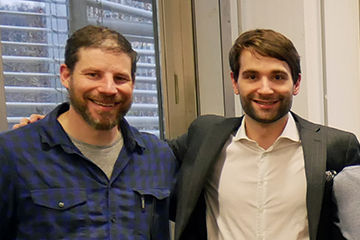 A collaborative work stemming across several UNIGE departments, the EPFL and the NCCR Chemical Biology.